Jazz on July 4th: Experience True Freedom? If you liked this show, you should follow onCUE Radio Show. 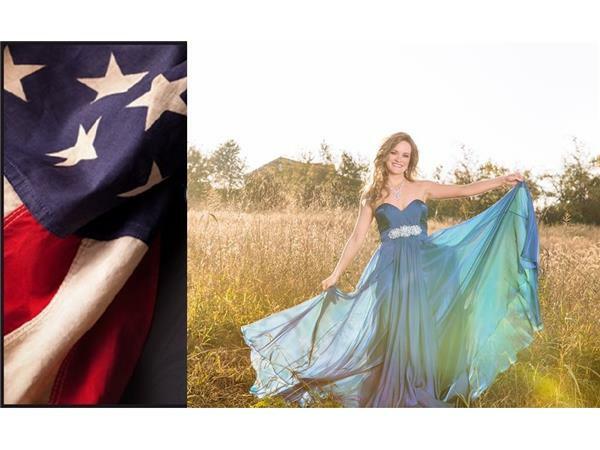 Friends, join us for an experience on the 4th of July with Lindsey Benedict, with her new album “Jazz Is Heaven” and with leaders of the Experience Conference (http://experienceconference.com/) Texas -- Heath Bottomly, Sean Brainard, Craig Crynes, and Jason Herbig. Help us celebrate Independence Day with Jazzy songs of the Spirit and to answer our question of the day … How to Experience True Freedom? Join our host Eric J Powell on onCUE! Radio Sunday night @5pm CST live on The Word 100.7FM (http://saleminteractivemedia.com/ListenLive/Player/KWRDFM) or (http://www.thewordfm.com/). More on Lindsey…. Known as the Hunter’s Wife, Lindsey has been entertaining the community with her vocal and piano talents for nearly two decades performing for events, live music venues, churches and more.. http://www.lindseybenedict.com.